Is Vancouver Really the Most Overpriced Real Estate Market? 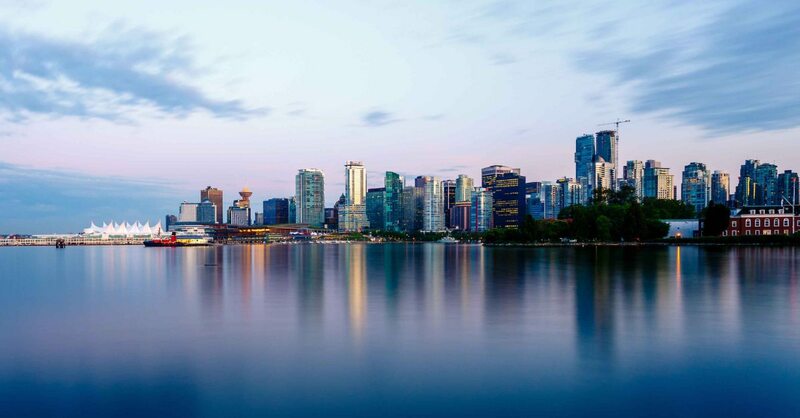 According to a recent report by the European bank UBS Vancouver is one of the most overvalued Real estate markets when you look at the fundamentals of the local economy. ( local income to home prices) News flash the Vancouver market like many other cities dose not work off fundamentals . It’s an equity driven market, low interest rates and foreign capital are also involved.